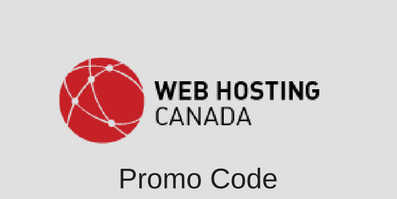 You have probably noticed that some websites sometime redirect you to a “https://” version of a page on their website. These pages will often display a green padlock or some other variant indicating that the webpage is secure – that’s because there’s a valid SSL Certificate behind it. While you often see big website making use of a SSL Certificate, any website can use one, and if you’re running some kind of e-commerce website, you should. On top of that, with a provider like GoDaddy, a SSL Certificate is affordable for most. In short, a SSL certificate is a little piece of software that encrypts the information that goes from and to the website of the Certificate owner. The Certificate basically protects the exchange of information between the website and its visitors from being compromised by a third party, whether it’d be intentionally or accidentally. 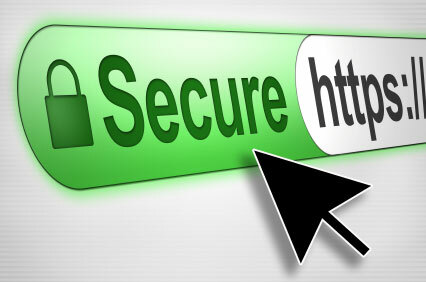 Typically, a SSL Certificate will contain information such as the Certificate owner’s name, whether it be an individual or a company, the Certificate’s serial number and expiration date, the Certificate owner’s public cryptographic key and the digital signature of the authority who issued the Certificate. Looking at the web address bar, the visitor will see a padlock icon as well as “https://” at the start of the URL. This indicates that a secure connection is established. If you’re using GoDaddy’s Premium SSL Certificate (see below), the visitor will also see a green address bar that includes the Certificate owner’s name. GoDaddy offers two types of SSL Certificates, Standard SSL or Premium SSL. The Standard SSL starts at $69.99 per year for a 1 year term, $62.99 per year for a 2 year term and $59.49 per year for a 3, 4 or 5 year term. Meanwhile, the Premium SSL is available at $99.99 per year for a 1 year term and $74.99 per year for a 2 year term. This entry was posted in Guides on October 29, 2011 by WHR.